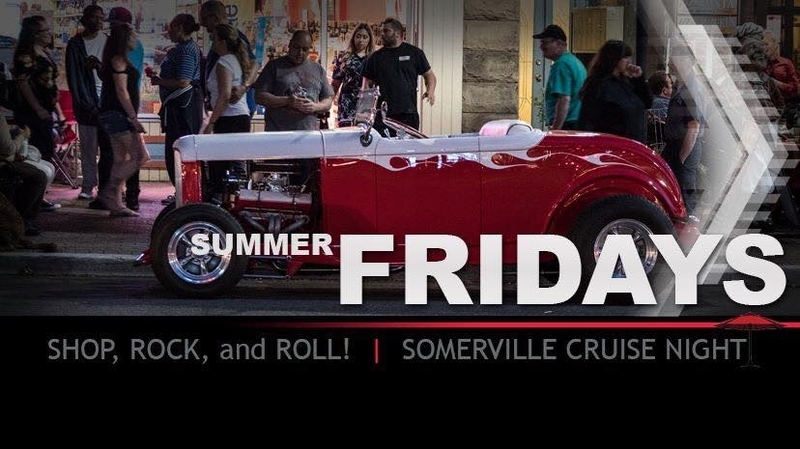 The car strip in Somerville, NJ! 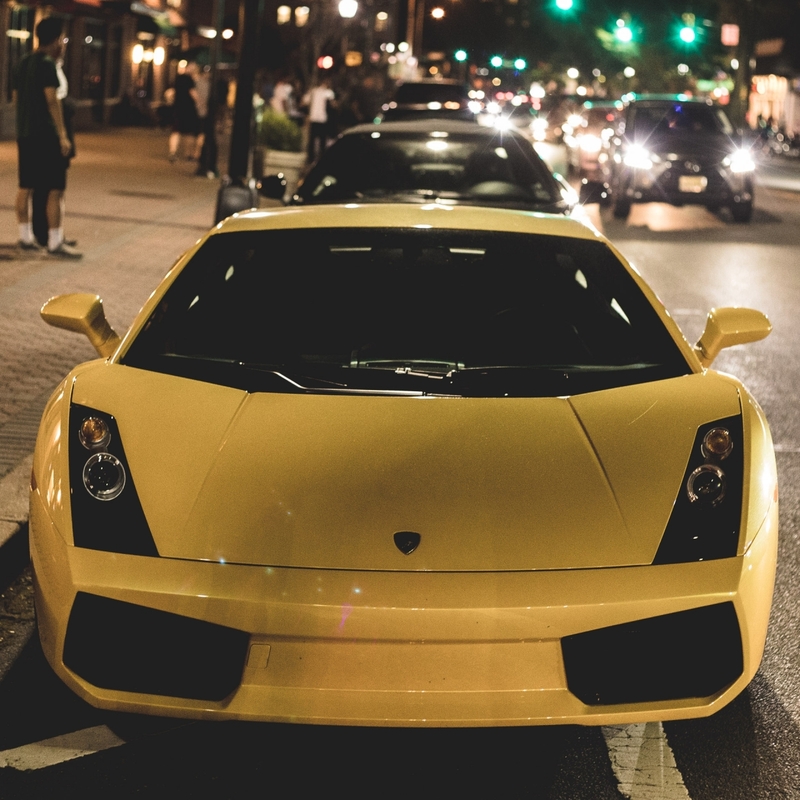 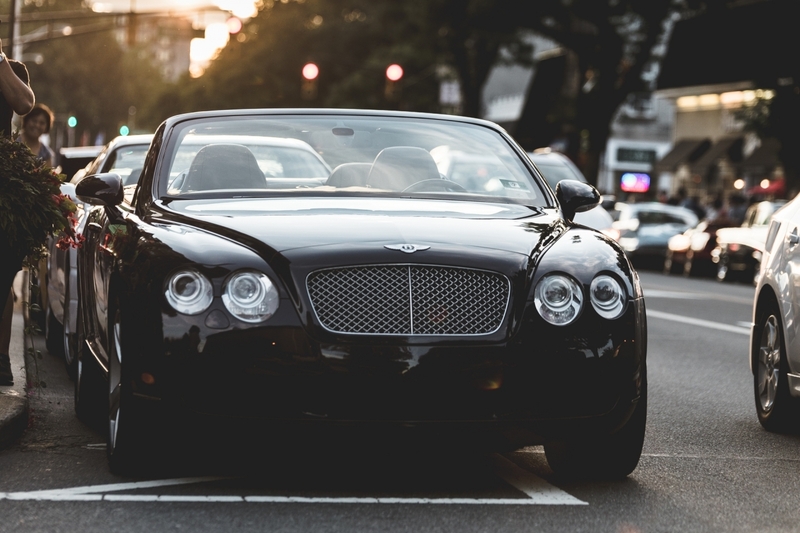 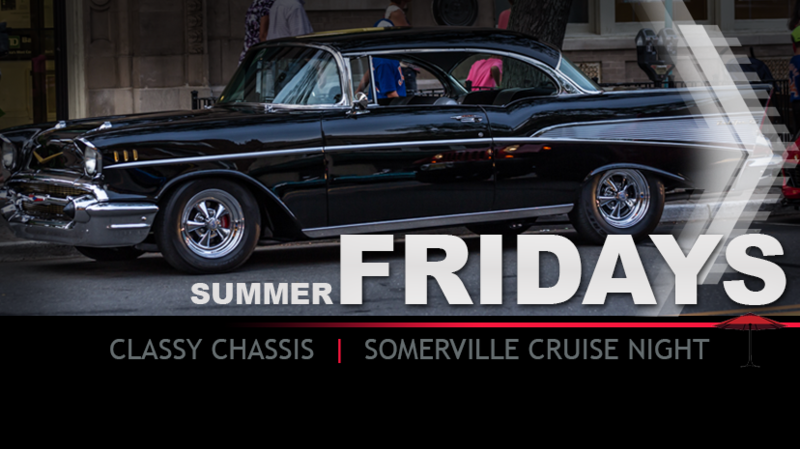 Every Friday night during the summer come and see the town filled people and their fancy rides. 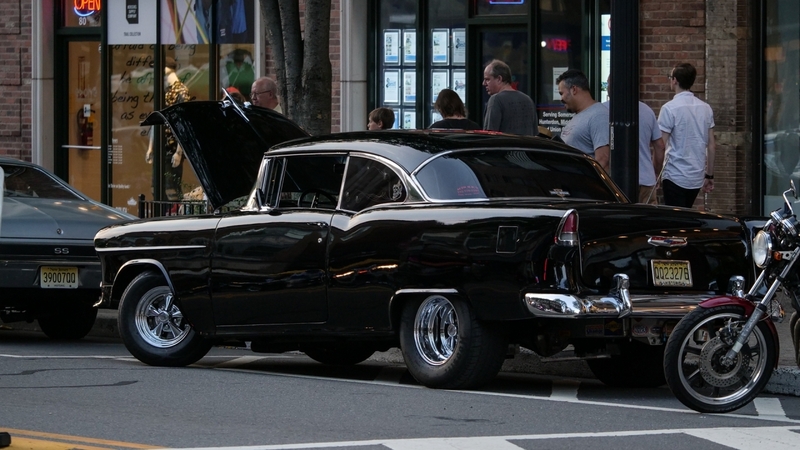 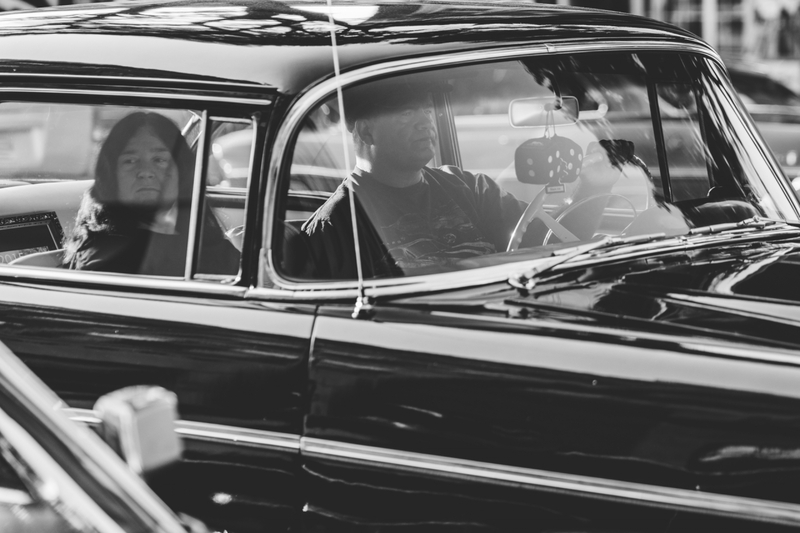 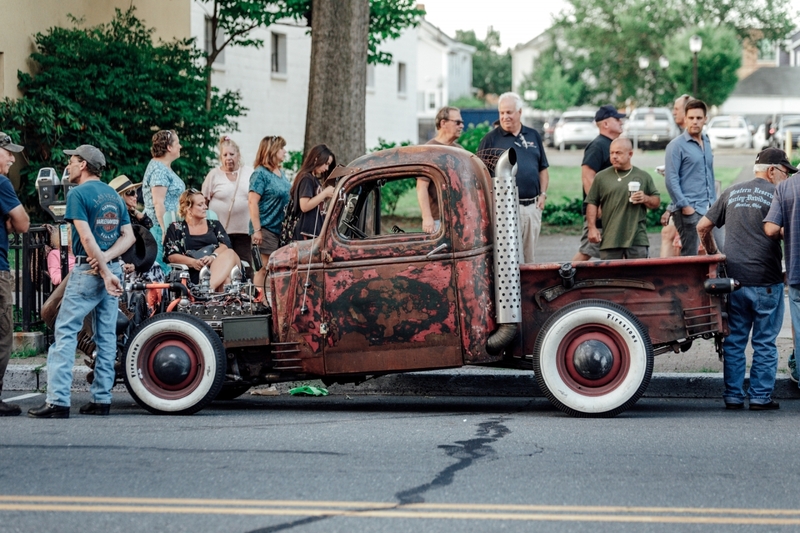 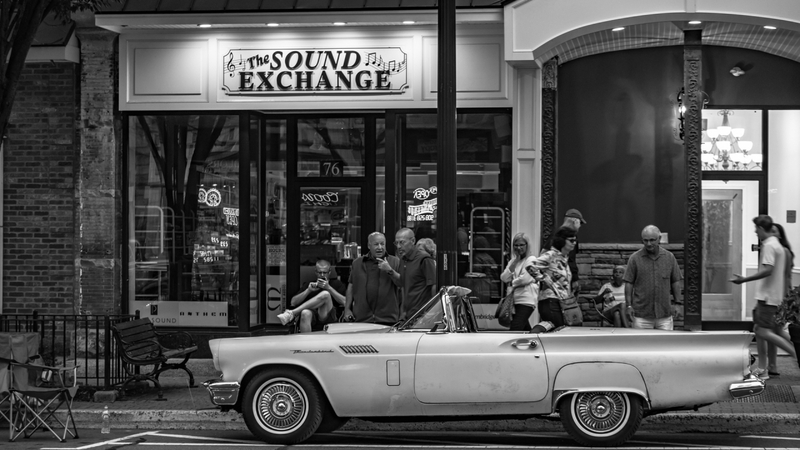 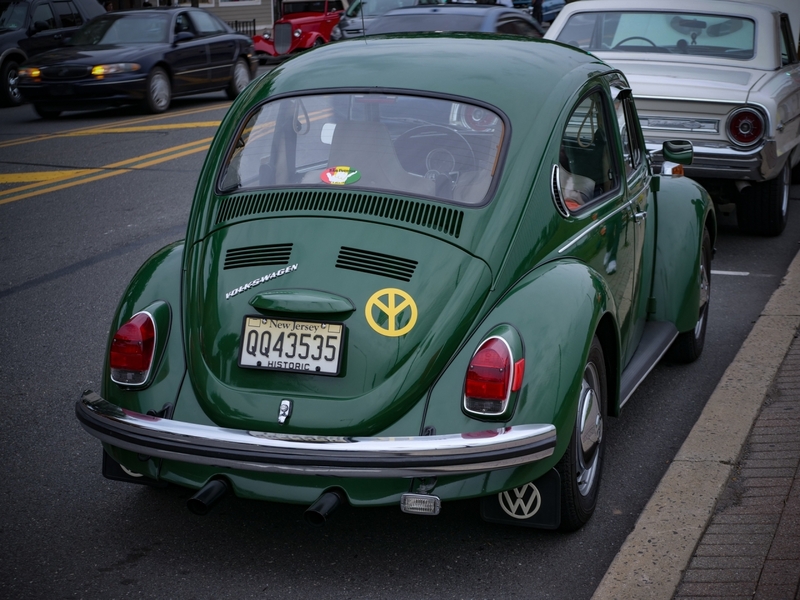 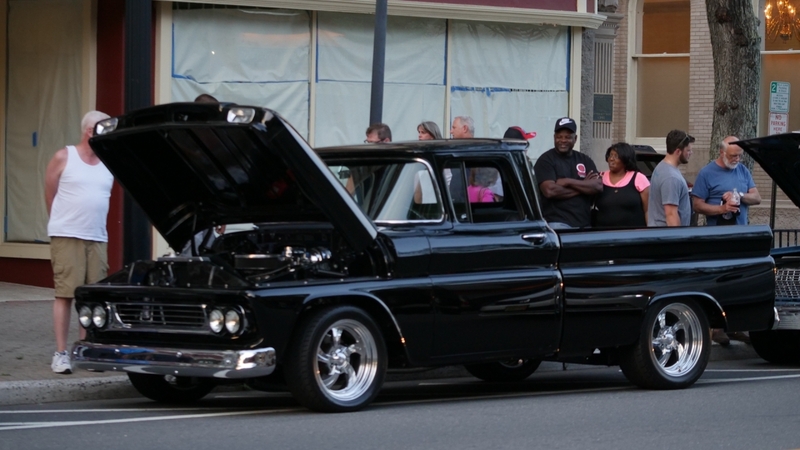 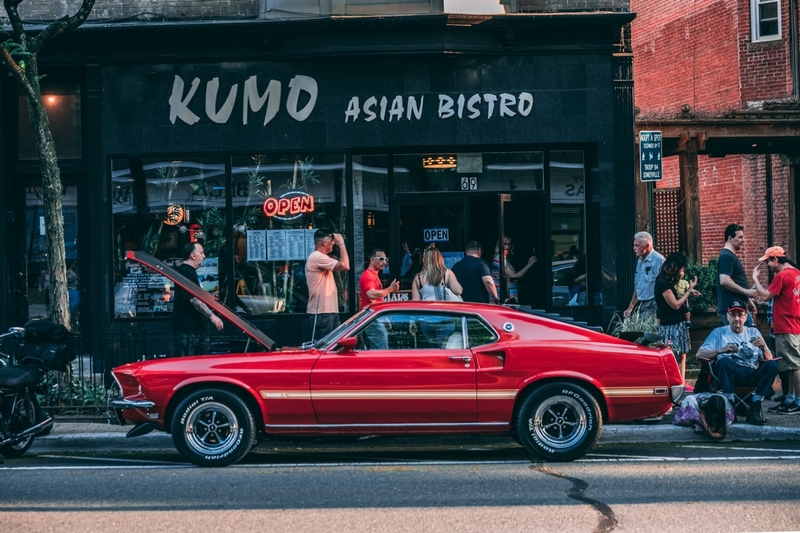 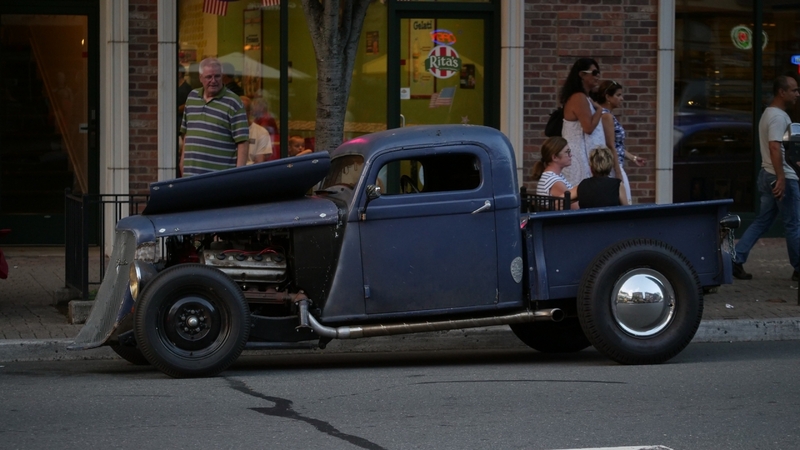 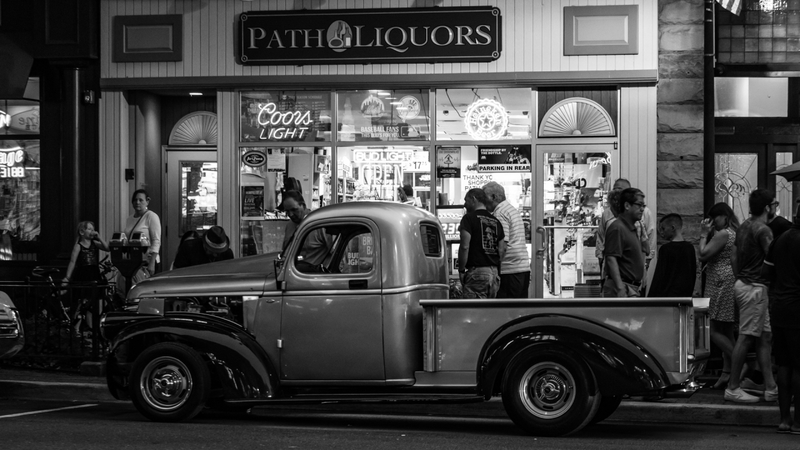 Since the 1980s the strip in Somerville NJ has been a gathering spot for automotive enthusiasts. 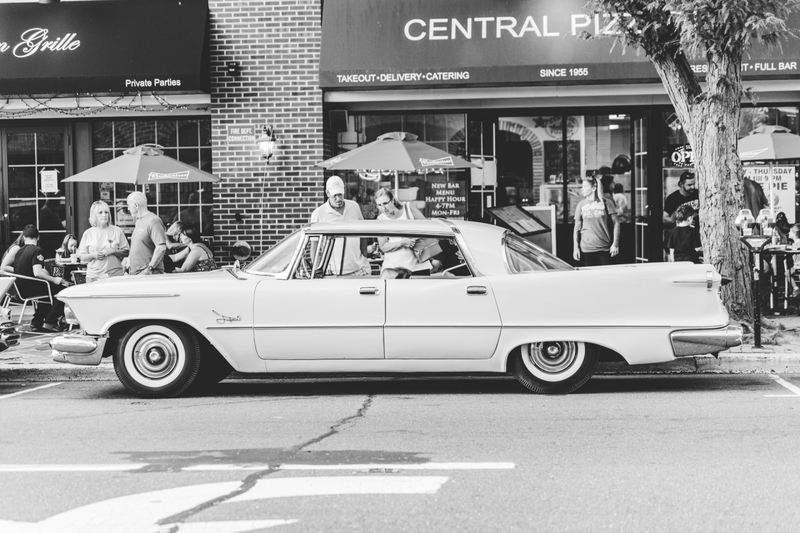 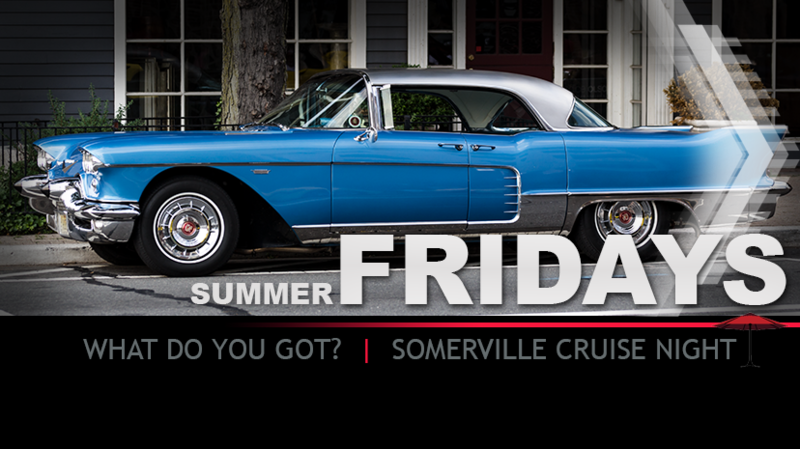 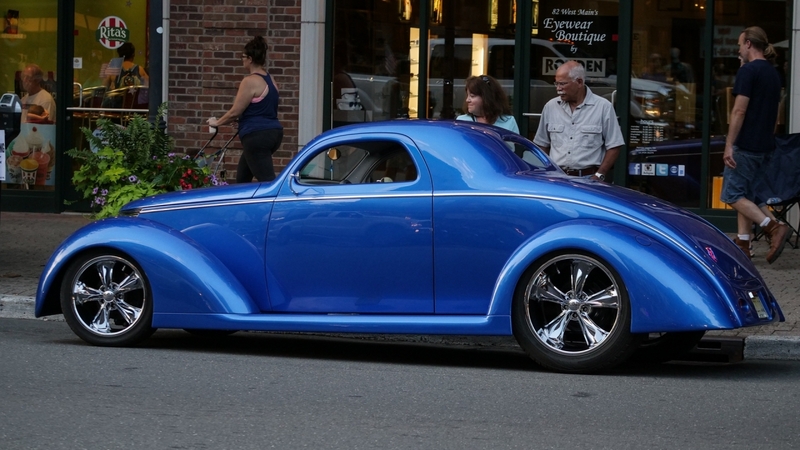 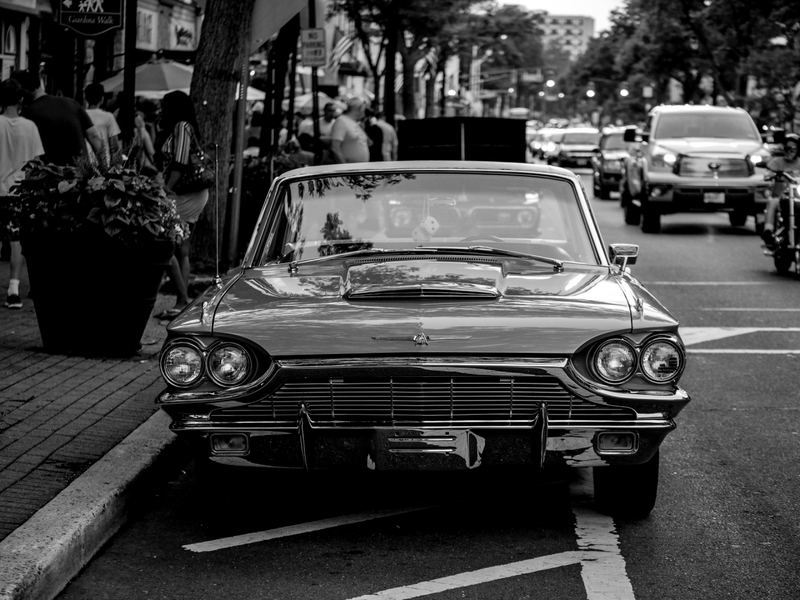 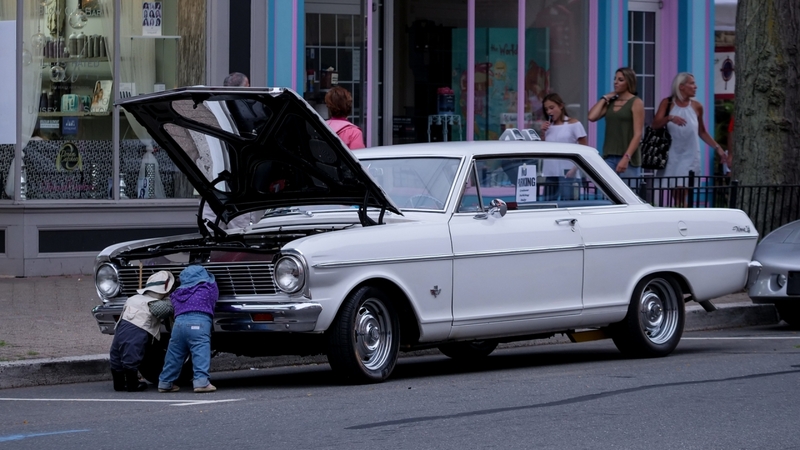 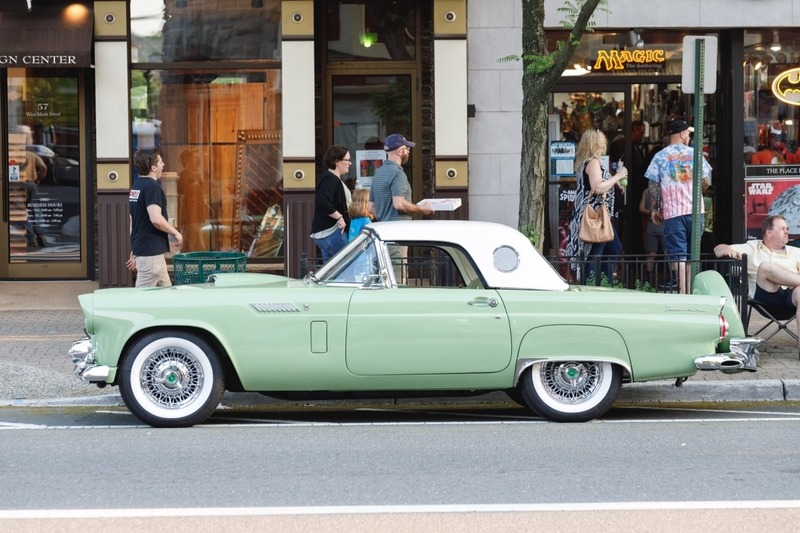 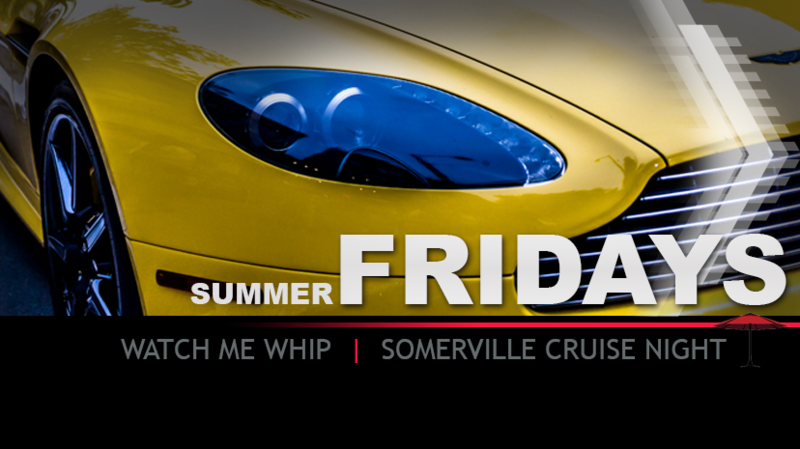 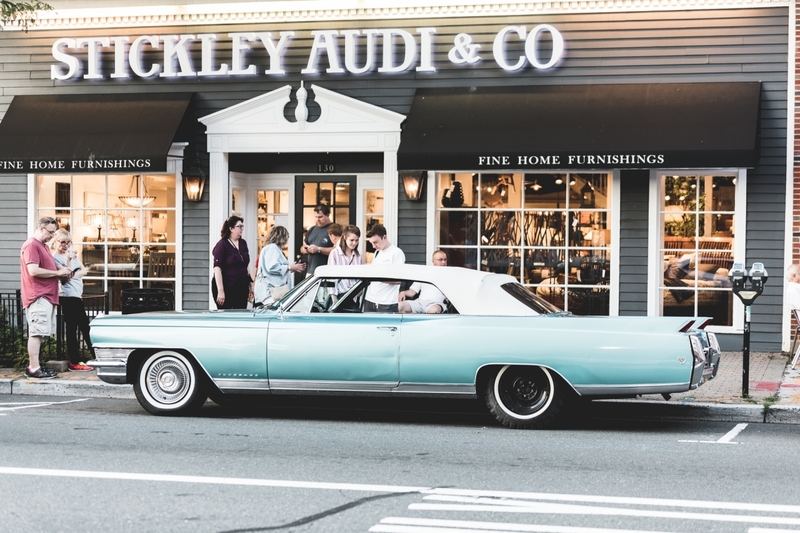 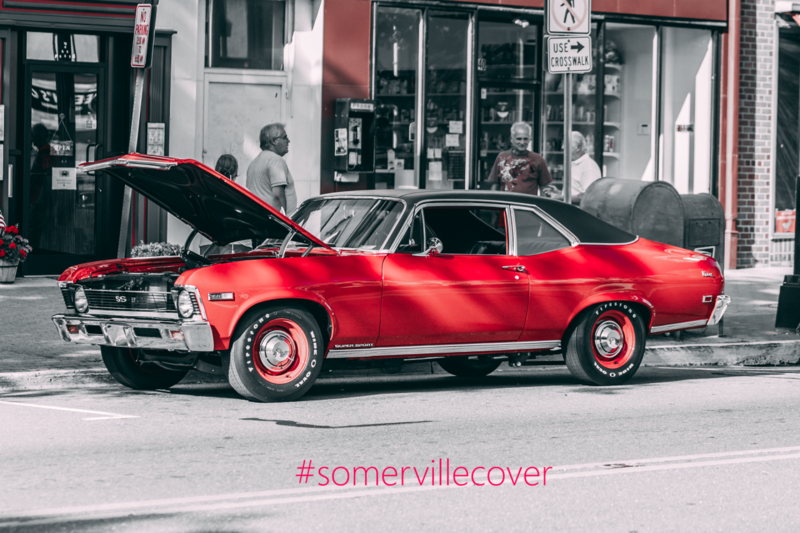 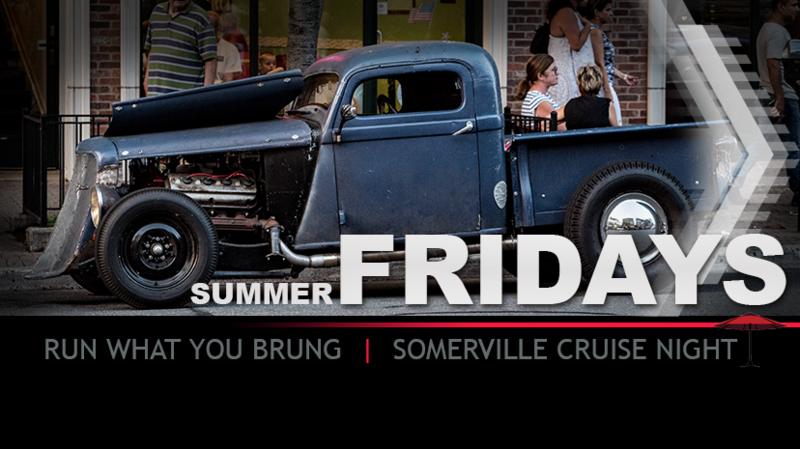 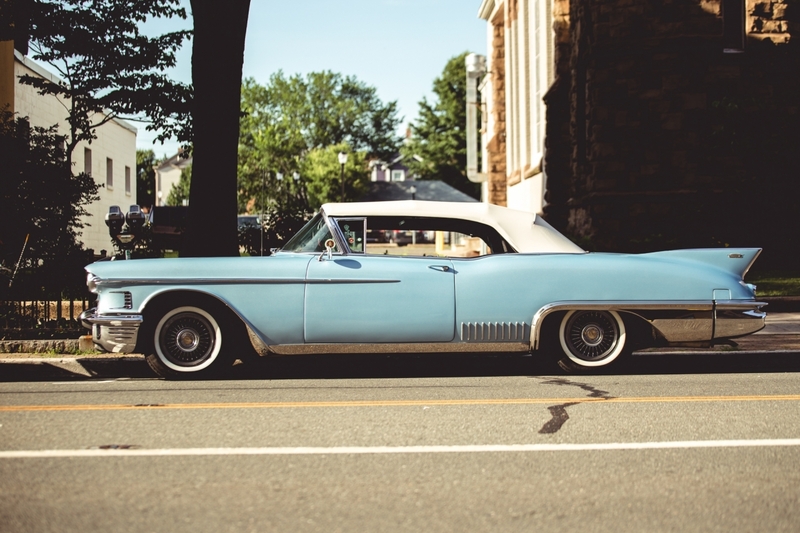 From Memorial Day to Labor Day, Main Street in Somerville NJ is lined with all types of cars from old classics to new sports cars. 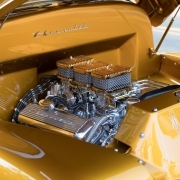 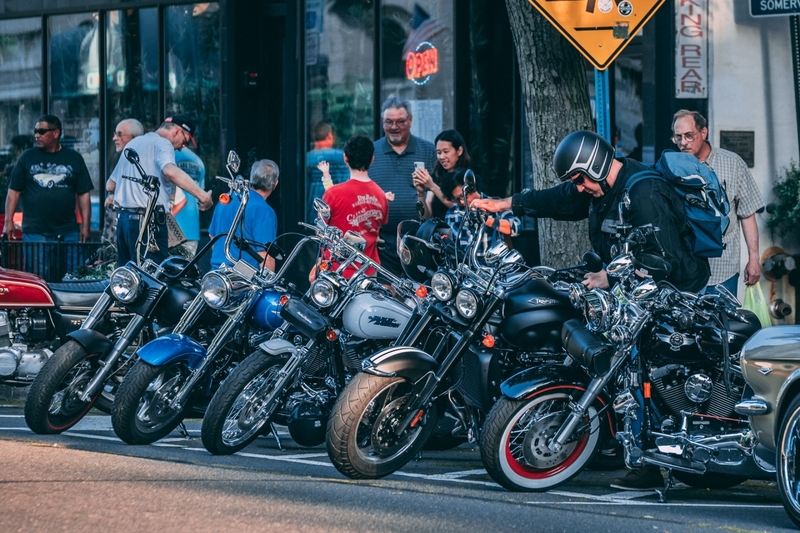 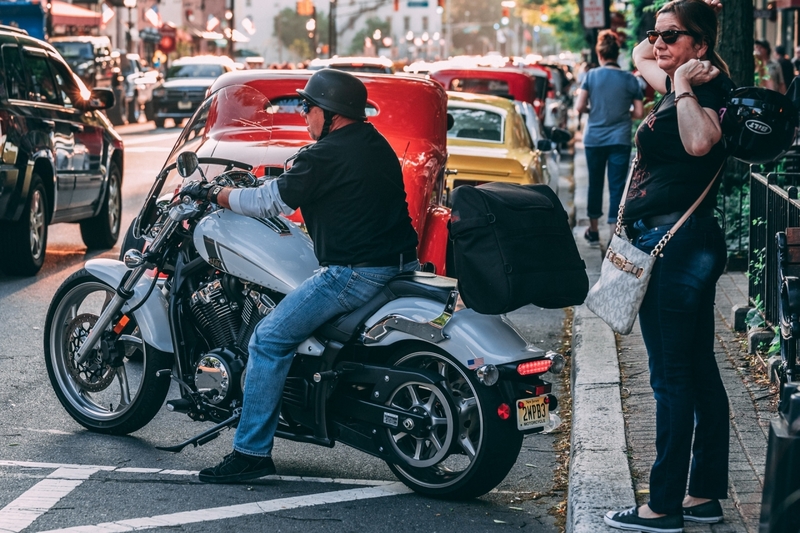 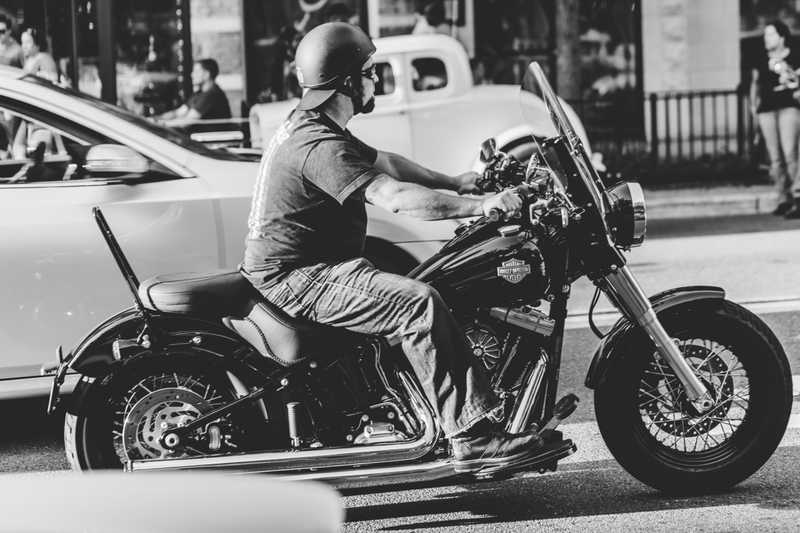 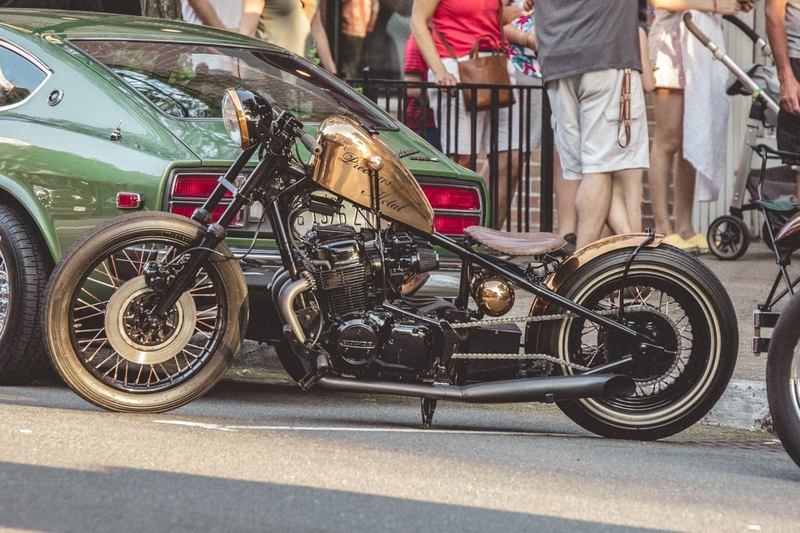 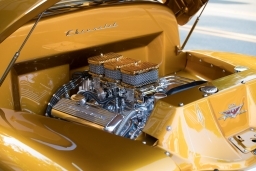 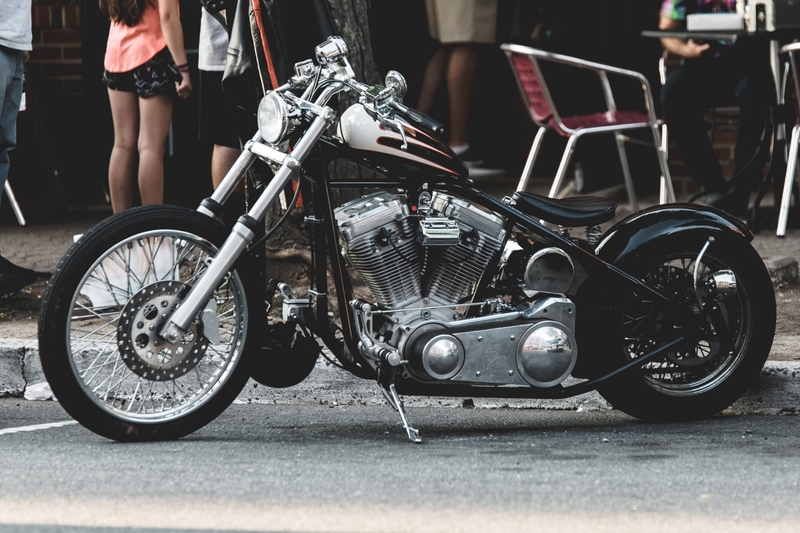 Motorcycles also take to the street with muscle cars and street rods. 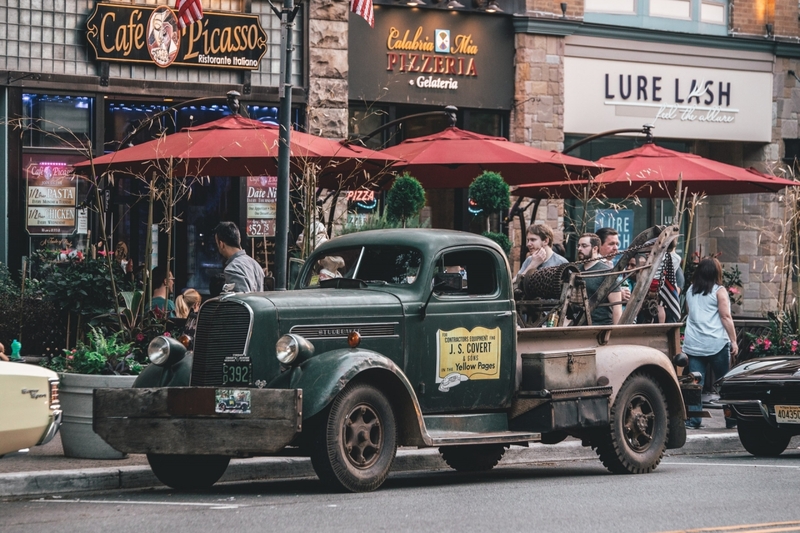 Enjoy the local town with live music and festival atmosphere with plenty of local shopping, entertainment, and dining. 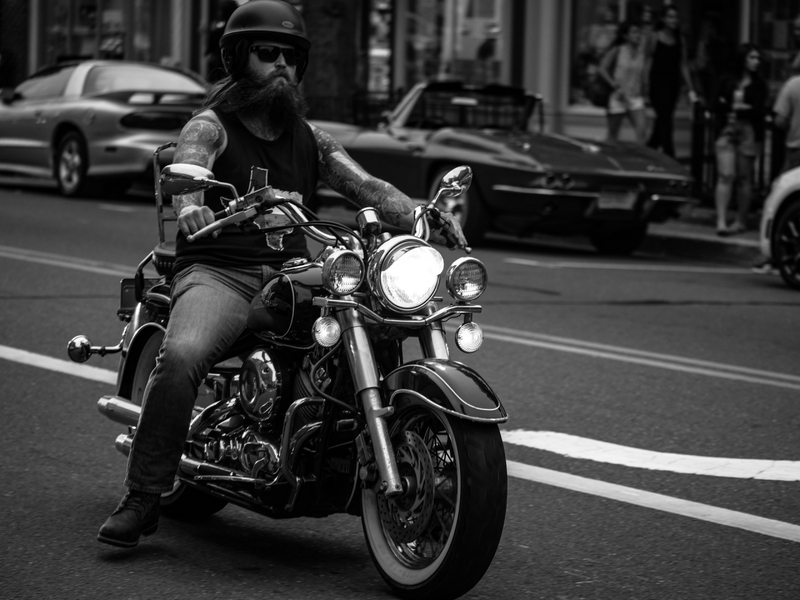 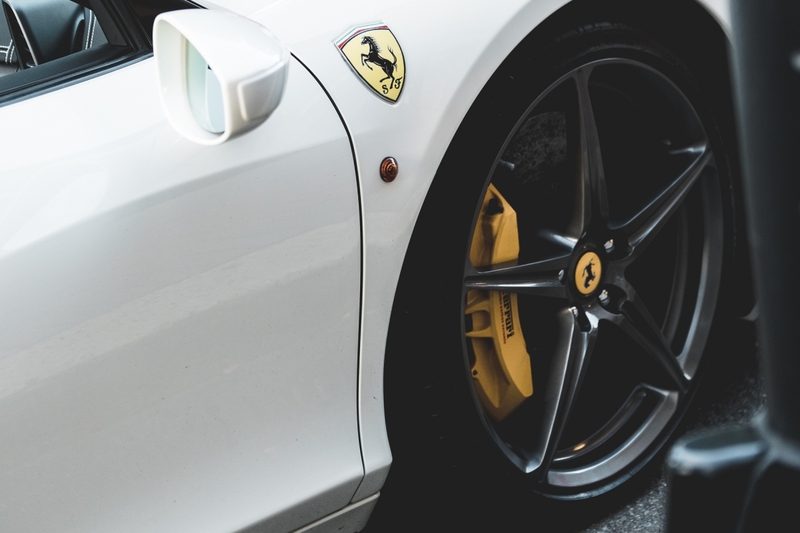 Creates super suds that help loosen dirt, road grime, and filth for a perfect washing experience.